THIS SALE CANNOT AND WILL NOT BE BEAT! Our Hallo-Boom 4 Pumpkin Shoot will be going on October 27th, 28th, 29th, & 31st at both locations but this is your chance to shoot with Mix 96.5's very own Jason Cage. Come out to our Houston-Westheimer & Katy locations for our 4th Annual HALLO-BOOM Pumpkin Shoot! With everything going on in our city, we thought we'd do something to put a smile on your face! With the incredible outpouring of support throughout our great state in the wake of Hurricane Harvey, we tried to think of a way that we could help those affected by Hurricane Harvey too. 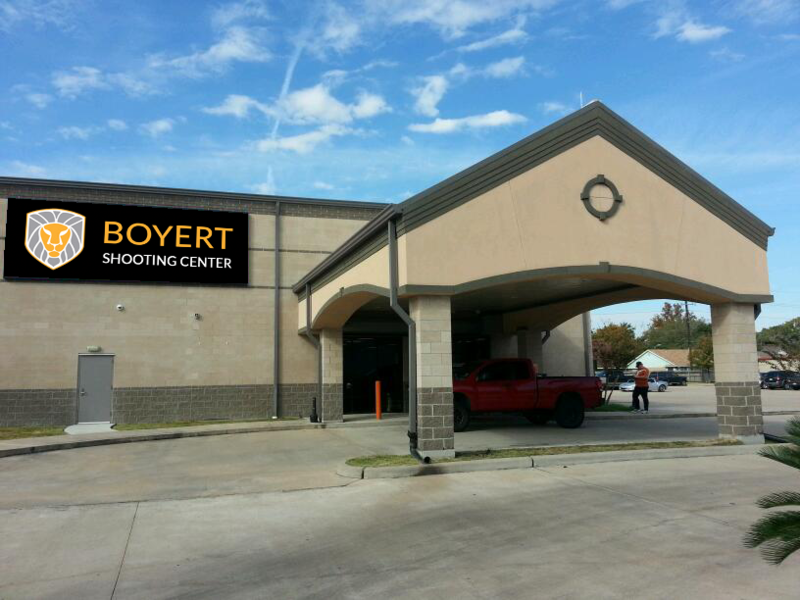 We hope to see you all out at our Katy location for our upcoming event with FNH and Daniel Defense! Take advantage of range discounts, firearm sales, and even a firearm giveaway! SALIENT ARMS INTERNATIONAL RANGE DAY! We are very excited to announce our upcoming Salient Arms International Range Day at our Houston-Westheimer location! Proceeds from our HK/LWRC event at our Katy location this weekend will support CAMP PERIWINKLE and their goal of providing programs that positively change the lives of children, young adults, and families who are challenged by cancer and other life-threatening illnesses and are being cared for at Texas Children's Hospital! 4th of July FREEDOM SALE!!! Come out July 1st, 2nd, & 4th to celebrate your Independence the best way possible...by exercising your 2nd Amendment Right! HK & LWRC RANGE DAY! We are so excited to announce our first-ever HK / LWRC Range Day at our Katy location!